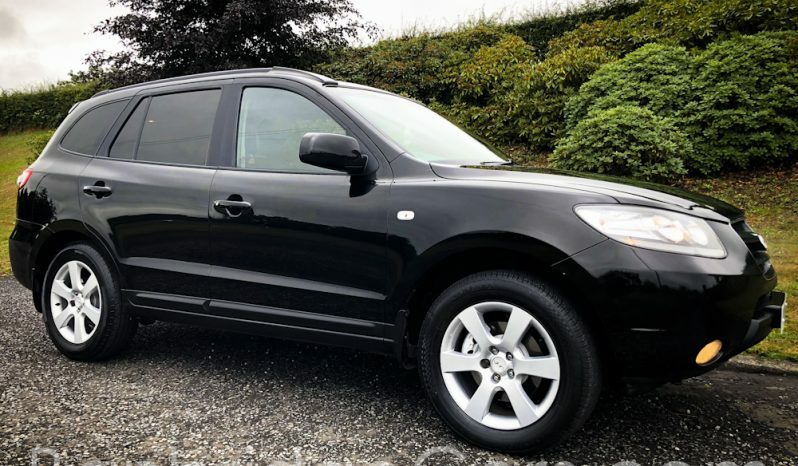 Finished In Executive Diamond Black With Contrasting Full Black Leather Interior. 92,000 Miles Backed Up With A Service History Including Timing Belt Kit. 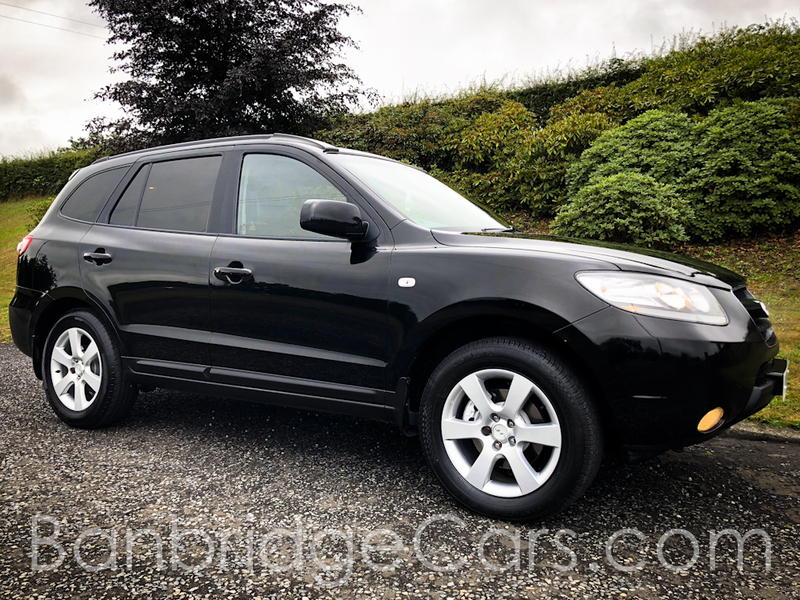 A Beautiful Example Of This 2008 Hyundai Santa Fe 2.2 CRDi With A Huge Spec Which Includes Front Heated Seats, Dual Climate Control, Multi-Function Steering Wheel, 7 Seats, Cruise Control, Rain Sensitive Wipers, 6 Speaker Surround Sound System, Remote Central Locking, Un-Marked Upgraded Alloy Wheels And So Much More. Absolutely Stunning Condition. 10 Months MOT.